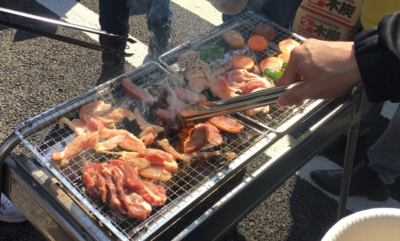 Home › Product › “Manpuku delivery BBQ” is now offering delivery HALAL BBQ all over Japan! 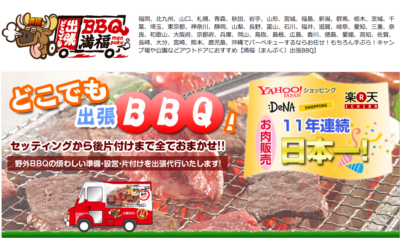 “Manpuku delivery BBQ” is now offering delivery HALAL BBQ all over Japan! Manpuku delivery BBQ started a HALAL BBQ service using HALAL meat (chicken, beef, and lamb) throughout Japan, from Hokkaido to Okinawa. It is a catering service that delivers food, seasonings, grills, and everything else you need for BBQ to the specified place. Manpuku delivery BBQ will set everything up for you and will also be responsible for cleaning up, so you don’t need to worry about planning beforehand. You can get your BBQ delivered anywhere including the beach, riverbed, your home, school, etc., so you can enjoy BBQ anywhere with a breeze. 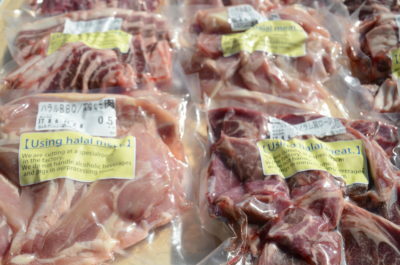 HALAL certificate-approved lamb meat from Australia and New Zealand, chicken from Brazil, and American beef are available. 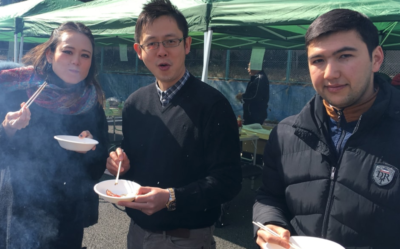 Unused disposable grills, unused tongs, paper plates, and disposable chopsticks will be provided for you to enjoy delicious BBQ without any worries. 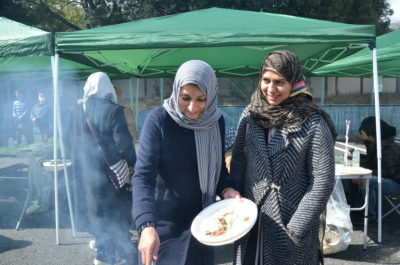 HALAL BBQ menu available all over Japan. In advance of ordering, please refer to the following pages for the menus available in each region, delivery area, and the minimum number of orders required for delivery. 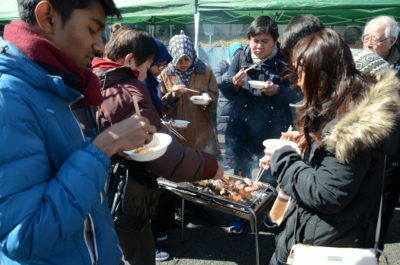 You can also try the food at HALAL BBQ in Sano City! 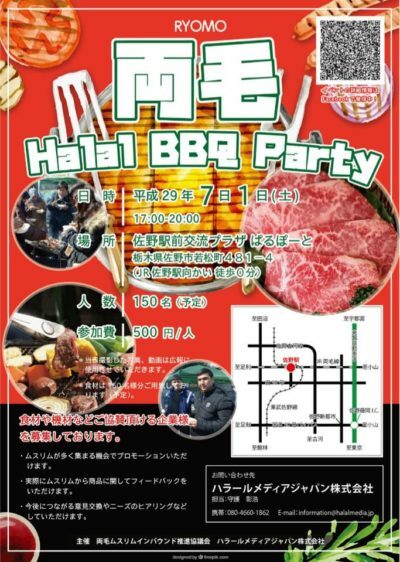 You can also try meat from Manpuku delivery BBQ (chicken, beef, and lamb meat: serves 100 people each, total weight of 35kg) at HALAL BBQ in Sano City, Tochigi on July 1st (Sunday) after Ramadan. Please come and join the event!